According to a recent news feature from the Eagle-Tribune, a local couple that operates an asbestos abatement business have been charged with fraud, are seeking to get the court dismiss those charges. They are currently being accused of committing fraud against employers who are members of a Massachusetts construction workers’ union, and the fraud is alleged to be in the amount of $2 million. Asbestos abatement (removal) is a very expensive process and can be very profitable for those certified and licensed to perform the work, but there are also a lot of associated expenses. Pursuant to the law in Massachusetts, properly trained asbestos abatement technicians who are licensed or certified must do the work, and they must be provided with proper safety equipment, including respirators or ventilators. Asbestos abatement is dangerous work, and even though full safety precautions are supposed to be taken at all times, it is not without significant risk of accidental asbestos exposure. It is also important to make sure that all of the asbestos clothing is removed at the jobsite and the workers are decontaminated before leaving for the day. This is extremely important, because as our Boston mesothelioma injury lawyers have seen in far too many cases, years ago, workers would regularly come home to their families still covered in deadly asbestos fibers. They would hug their spouse and children, and these family members would possibly be inhaling deadly asbestos fibers. When a worker comes home with deadly asbestos on his or her boots and other clothing and a family member later gets diagnosed with malignant mesothelioma, this is known as a take-home mesothelioma case. 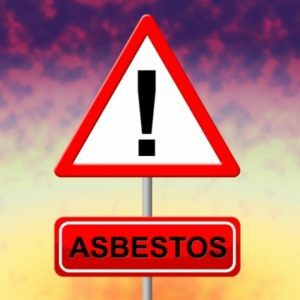 In this case, the couple that owned the two asbestos abatement firms in the greater Boston area are alleged to have hired union workers and refused to pay them the wages to which they were entitled. 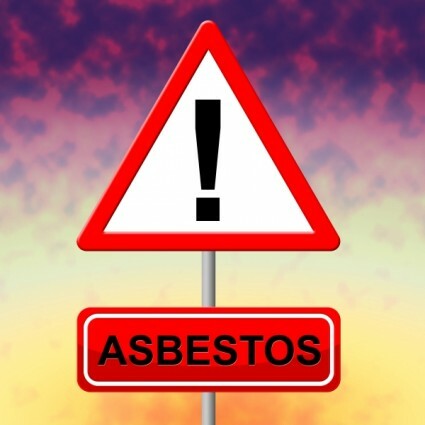 In other words, the union says that their workers engaged in this high-risk asbestos abatement process and were not compensated as the skilled professionals they were required to be in order to legally perform an asbestos abatement job. In defense of these claims, defendant asserted that when they opened their businesses they were not a union location, and, even if some of the workers were members of the union, they are not subject to the union’s collective bargaining agreement (CBA) requiring certain wages be paid to all workers who are in the union and even those who where not. Through what is known as a reverse alter ego theory in agency and contracts law, the plaintiffs claim that when a non-union company hires them to do a job, the hiring company is essentially agreeing to abide by union rules and CBAs during the pendency of the contract. Courts have typically not upheld this doctrine, because the union workers are getting the benefit of a job with the non-union company, and to require them to take on union rules would make it more likely the company would seek out non-union employees.